Cheer on the great Three Lions during Russia 2018 sporting the new Nike England Home or Away shirt. Get your young ones shirt personalised with Lovell Soccer's Pro ID for just £10. 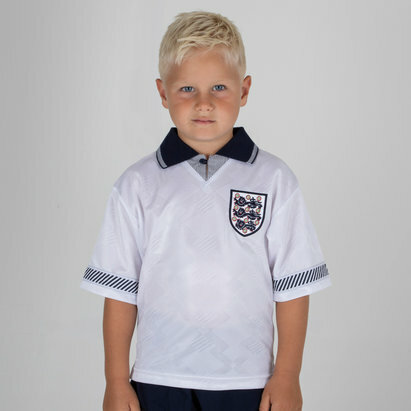 Whether its Harry Kane, Marcus Rashford or your young ones own name, you decide and we will print it!